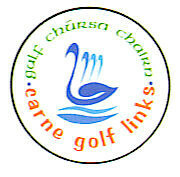 The final of the 2018 Winter League was contested yesterday with Vincent Fahy and partner Coilín Faherty taking on the pairing of Danny Malone and Hugh Carey after their respective wins in the semi finals. It was an epic encounter that finished on the 4th extra hole with a win for Danny and Hughie. The final week of qualifying in this year's Winter League was played out yesterday, February 3rd...below are the sixteen qualifiers and the matchplay draw for partners below that. Handicaps as on Feb 4th. Lowest player(s) goes back to scratch. 9/10 of the difference given to the other players. All matches must be played to a finish on/before the dates specified. No extensions granted. . The 2018/2019 Winter League teed off on Sunday January 6th. This year it consists of five consecutive Stableford competitions with the best four aggregate scores to count. Entry is €30 per person. Running totals of the Winter League, week by week can be found in the Results Section. The top sixteen players after the five weeks will be paired in an Open Draw. 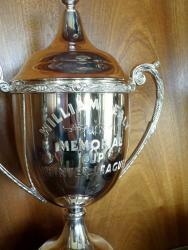 The winners will collect the Willie Healy Memorial Winter League Trophy in late February. 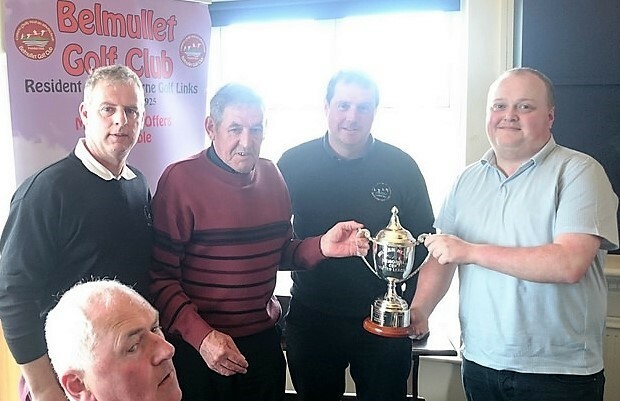 The competition itself is sponsored by the late Willie Healy's family.